The North American server launches on Mon Jul 13. They launched a free expansion this week. Im gonna try it out, I played on the EU server and after a couple days the game can be really fun I didnt want to invest too much time though because I knew they were going to launch a NA server. We've been watching the PvE dynamic and taking in player and tester feedback while experimenting with the PvE/Monster balance on our test servers. We've decided to implement a massive re-balancing of monster hit points, stats, and loot tables. We agree that many of the mid and high level monsters were unreasonably difficult to fight and we have taken serious rebalancing measures where those were needed. We've increased the gold and reagent drops for most monsters and added a higher probability for uncommon and rare drops such as steedgrass and runestones. Lower level monsters have seen fewer changes than mid to high level ones. We have been testing the results of this re-balancing and, while we're still working on it, we believe that these changes will be a huge improvement and will solve many of the problems players were experiencing with PvE. Another much needed change: Lower rank weapons were a little too powerful, and higher rank weapons were not powerful enough. We've made adjustments on both ends to restore the proper balance. The adjustments in PvE, Weapons, Armor, and crafting are the results of months of observations, feedback, experimentation and testing. Even so, we'll keep watching very closely and making any further adjustments needed. This has been one of the most requested features since we announced Darkfall and it's now in the game. 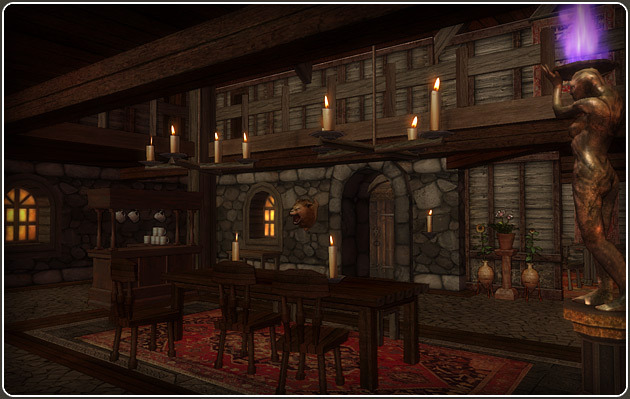 You can now own a house on any one of hundreds of hidden locations around Agon, on small secluded islands, in the desert of Rubaiyat, the frozen wastes of Niflheim, the deep jungles of Yssam. 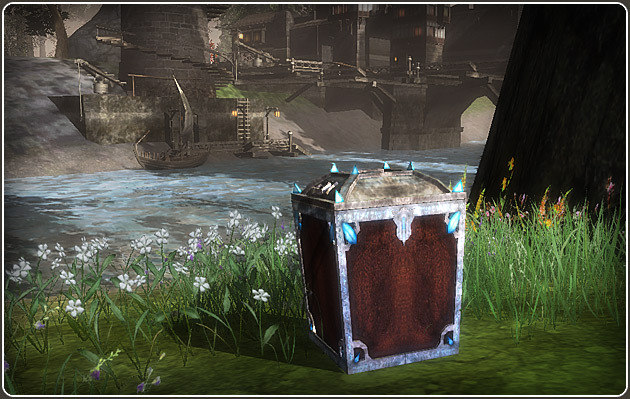 You can find house deeds in treasure chests, on monsters, or you can buy them from other players and use them to claim your house. 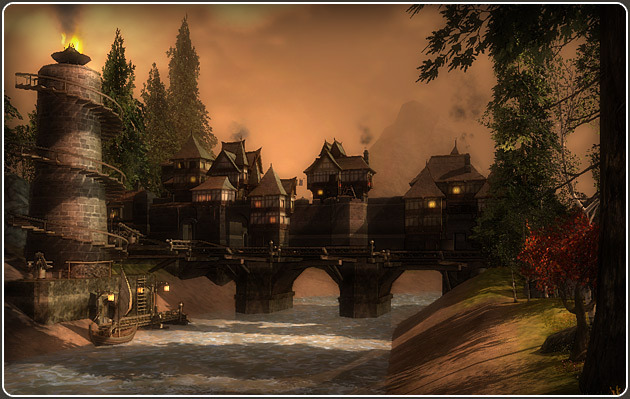 Player housing is tied in with the village system. Groups of houses make up a village. The Village System introduces many dynamic small scale PvP hotspots that clans can compete to control. The individual house ownership doesn't actually change but the village itself generates tax for its owner. Holding one or more villages generates direct gold income, potentially earning your clan thousands of gold every hour. The new Darkfall Weather system is extremely sophisticated and it simulates a real world weather system. Some of the weather effects you'll be seeing include rain, wind, variable cloud cover, fog etc. depending on the season and local conditions. Other than enhancing the beauty of the world and player immersion, the weather can affect visibility, making it a tactical ally or an enemy depending on the situation. Title quests give you huge gold and item rewards and more importantly - a title. Your title gives you a boost in certain attributes depending on the title's type. If you go down the Intelligence line of quests for example, you gain titles that boost your intelligence. You may have several titles and you can switch between them once a day activating different bonuses depending on your needs. 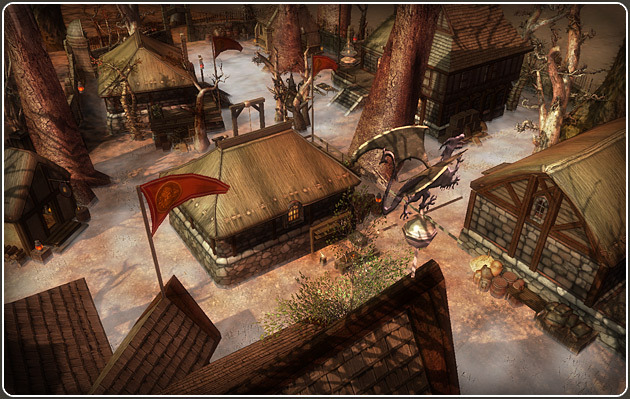 We've added a compass to Darkfall which should provide to be a great tactical addition to the game. It makes it much easier to navigate or to call out the direction of incoming enemies. 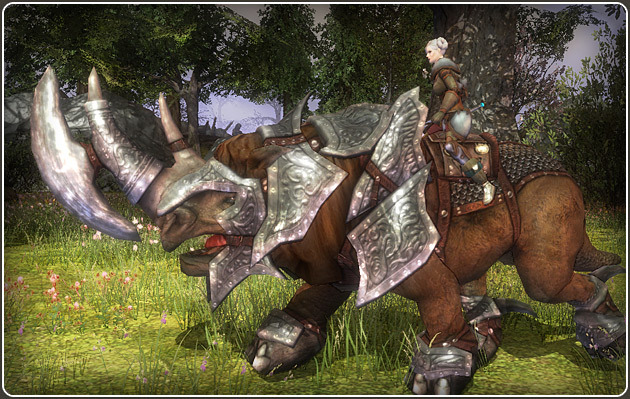 The Battlehorn is more than just a sturdy new mount. It's the first in a series of new advanced mounts. 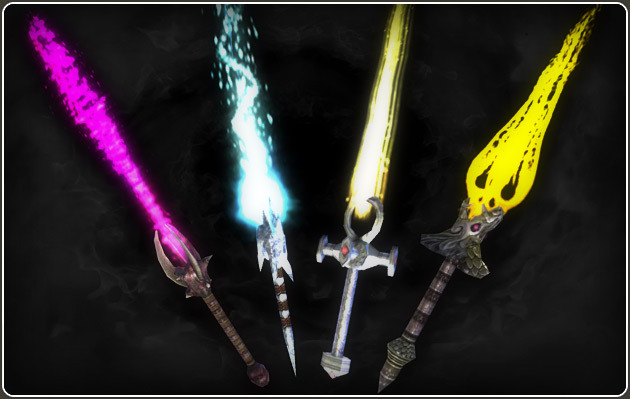 These extremely rare drops may arm even a new character with deadly spells and skills should he be so lucky as to get his hands on one of them. The skill and spell books have no requirement to use so if you're lucky enough to come into possession of the Book of Volcano, you'll instantly learn that spell and can use it immediately provided you have the proper reagents in your backpack. If you already have the spell you can read the book and get a boost in your proficiency. Skill and Spell books cannot raise your proficiency past a beginner level of the skill and spell in question. If your proficiency level is over the limit, you won't be able to use the book, but you could sell it, or give it to a friend. The Nexus System is a dynamic tactical transportation system. You can manually spawn an entrance portal and then you go and spawn the exit to it. There's a limited number of people that can use each one of these portals, they can be destroyed, and they also stay open for a limited time. Only one can be active per person. It can be used by anyone, friend or foe. The owner gets a message about who went through his portal, also when it's attacked and when it's destroyed and by whom. 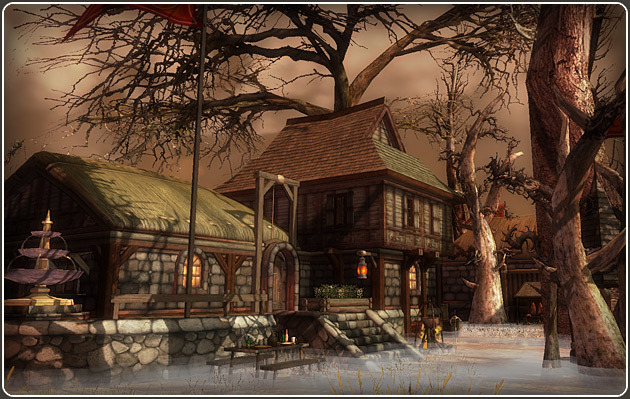 - Bulk buying from NPC vendors is now possible. 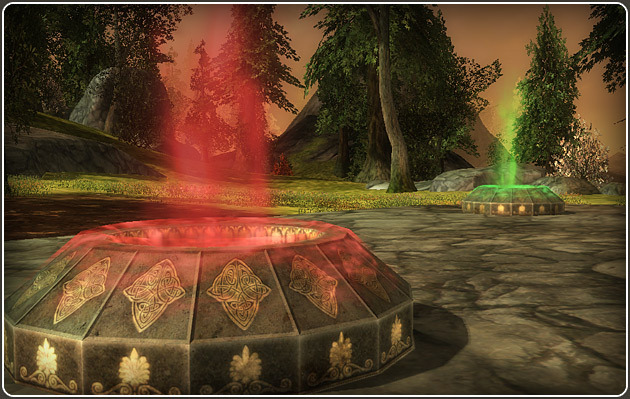 This was one of the most requested features by the Darkfall community. - All figurines (mounts, cannons, warhulks, ships) have had their weight considerably increased.